limited editon. 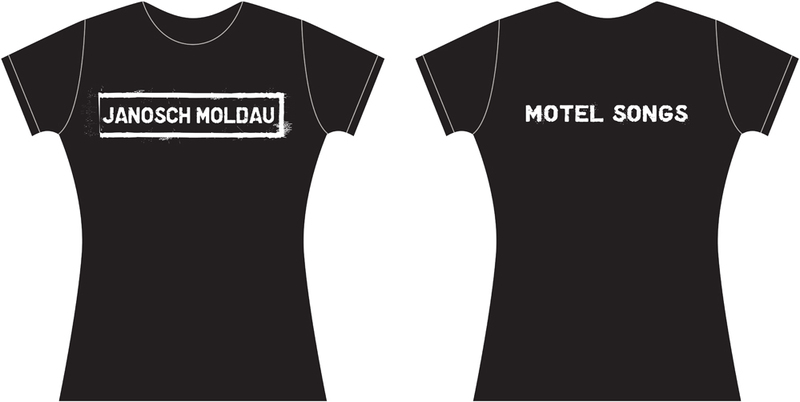 motel songs t-shirt. 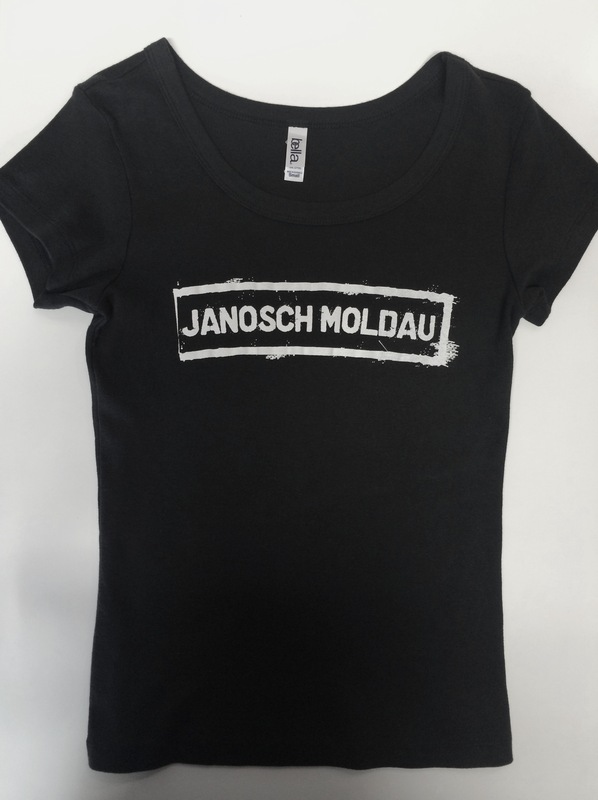 girls : size S left in stock only ! 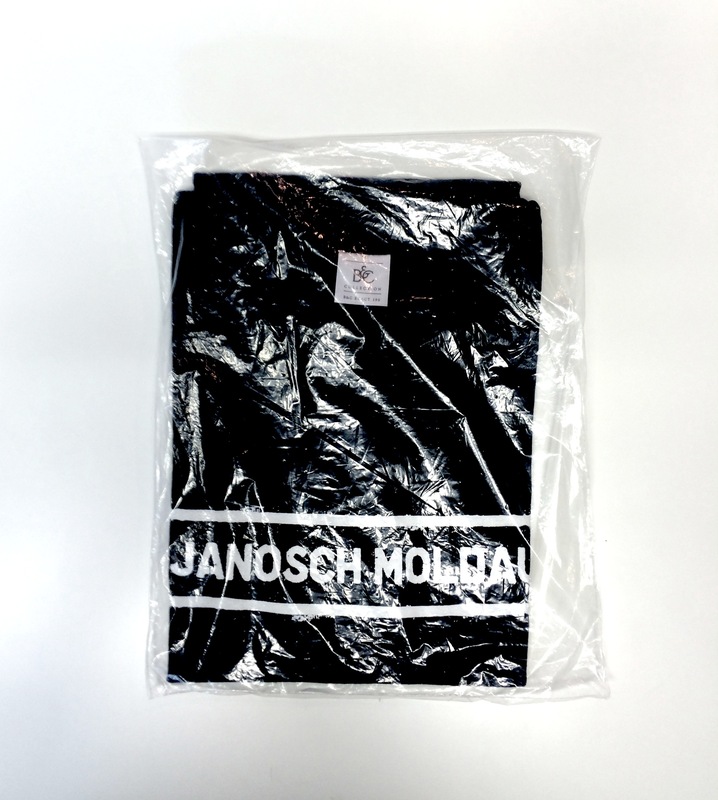 boys : size M left in stock only ! this quality t-shirt is made from 100% cotton.